And that’s what the upcoming series of “Notes about Healing” will look at. The first few of these are from work my non-human team and I have done. I hope to include humans on the team for future healings. If you are interested, please let me know. I base this work on the idea that we all have souls. The “we” includes desks, and trees, and blades of grass. “We” includes nature spirits and Sidhe and other beings like the Rock [http://weallhavesouls.com/2015/10/21/ordinary-and-extraordinary/]. 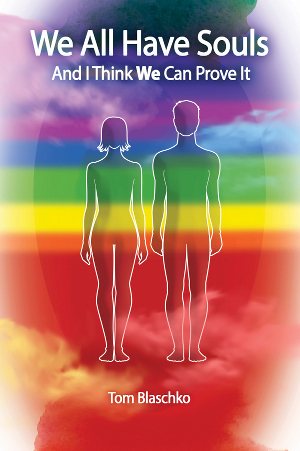 And “we” also includes what many call more powerful beings including angels, and devas, and even Pachamama. I believe that something that happens to humans can also happen to any other being who has a soul. From a shamanistic point of view this means that being blinded by hoocha, losing soul pieces from trauma, being cursed, and being possessed are all possible for any being with a soul. Witchery and conjure and Wicca might add falling under a spell or a geas (magical compulsion). For interactions with the Sidhe, we might include glamour. The bottom line is that when you pick your world in soul reality, you will find ways that the soul can be harmed. The healing from these problems takes a form that is similar to a human soul healing. Exploring the best ways to do the healing is one of the intriguing aspects of this work. 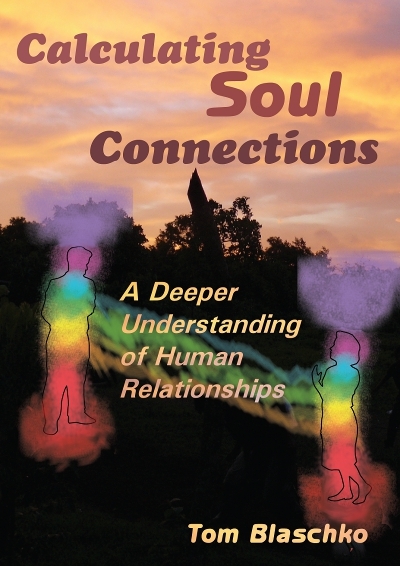 It can lead to deeper understanding of what other parts of soul reality are like. The first report is about retrieving the lost soul pieces of the deva of science. The deva of science oversees scientific exploration. Scientists are beings with souls and they form groups. Every group has a deva and there is a deva over all scientists, even those who don’t believe they have souls. The devas of magic helped me. 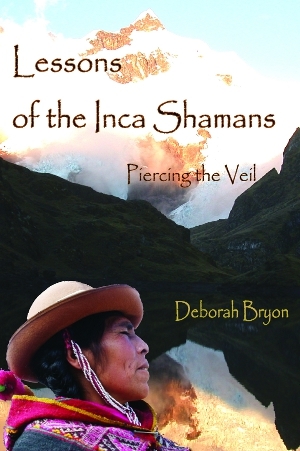 I saw devas from Inca medicine, American shamanism, energy healing, martial arts, and conjure. There were probably others. To explain what happened I need to give you some background in my view of soul reality. After I do that, I’ll tell about one perspective on the healing and why the soul pieces are on their way back. Another perspective on the healing will be in the next message. I see devas as the soul of a group of beings. In this post I am using the idea of a deva to describe a being with a soul who represents a group of beings who do a similar practice. For example, if witches form a coven, the coven is a being with a soul of its own. We could call the soul of the coven the deva of the coven. There are many devas representing subsets of witches and a deva who represents all of the witches. These devas are not rulers of the witches. The devas have life force because the witches have life force. The more unified the group, the more life force the deva has. The concept of group souls has many complications, which I’m not going to talk about now. Devas lose pieces of their soul in several ways. They can be harmed directly by other beings. When the beings they represent lose pieces of their souls, they devas lose soul pieces, too. Devas also lose pieces of their soul when the beings represented by the devas cause harm to themselves or others. All of the ways soul pieces are lost can be considered traumas. The deva of science has lost many soul pieces. 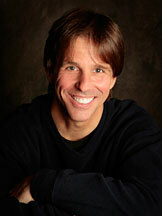 Soul retrieval is the practice of bringing back pieces of a being’s soul that were lost because of trauma. There are many kinds of trauma. Western culture is not very good at soul retrieval. The Norns play vital role. The Norns are known in Norse mythology as the three weavers of what was, what is, and what will be. Because they live in a place outside time, they have the ability to reweave what we call the past. Their weavings are more beautiful when all the beings in them are in right relationship, so they will help make things better when we are brave enough to ask. Khuyas are members of my team. In the physical-reality perspective, they are the beings who are associated with the stones in my mesa — a group of stones used by people who do Inca medicine work. In soul reality, each khuya has a set of skills and associates with other beings. As I learn to make the connections, all of the beings become part of the healing team. Synchronicity and the Blessing Pool are important in the story. Synchronicity is the idea that things happen to us at the time they are supposed to happen even if there are no physical reality reasons for the event. The Blessing Pool is a place of joining. It has a synchronicity with energy to change, synchronicity with the knowledge of how to change, freedom from hoocha, understanding of the highest and best good, and a meeting between the beings that need to meet. It is a crossroads where the beings can choose new and better paths. The Blessing Pool seems to be the headwaters of the River of Blessings [http://weallhavesouls.com/2017/04/07/river-of-blessings/]. The last piece of background information you need to understand the healing is the idea of sovereignty. I’ve talked about sovereignty several times in the past. It applies here because one of the rules of healing is to never do it without the being’s permission. Making a choice about healing is part of a being’s sovereignty. In the case of two humans it is often a bad idea to bring up the possibility of a healing, and always a mistake to try to coerce a person into a healing. The best case is when the being who needs the healing finds out about the healing synchronistically and initiates the request. All healings are private. Privacy respects the sovereignty of the beings who participate. I asked the devas and members of my team for permission to write up this healing. They said yes. The also said they hoped that it would inspire you to help with the healing. I was working with my khuyas late one night trying to figure out how to deal with scientific objections to the idea that we all have souls. Perhaps synchronistically, perhaps because one of my khuyas suggested it, I realized that a large part of the problem is that the practitioners of science have been severely wounded by attacks from practitioners of soul reality. To be fair, the attacks have gone both ways, and everyone has been very, very badly hurt by the fighting between soul reality and physical reality. The larger realization was that the devas of these groups have been badly hurt, too. I wondered if healing the devas would help. My team answered yes. The next question I asked was whether I had the right to do the healing. Was the healing something that the deva of science wanted? 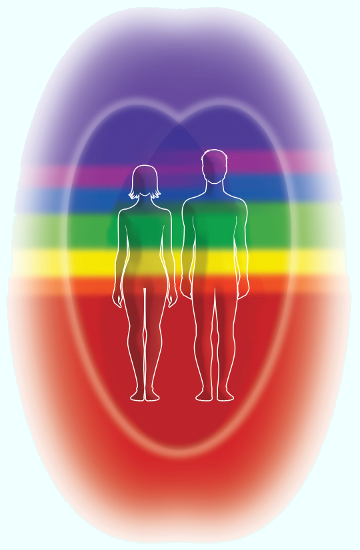 My thoughts went this way: I have suffered trauma because of the fight between beings in the different realities. If I was hurt, then the deva I am part of was also hurt. And I am part of the deva, so in a sense, I am asking myself if it’s all right to heal me. Or maybe it’s more like the first of the Bill of Rights which allows citizens to petition the Government for a redress of grievances. I’m not positive that my reasoning is correct, but I decided that I had enough standing to at least ask the deva. And the deva said yes. I asked the Norns for help. To have the healing start now and continue into the future, we needed to have the past changed. The Norns thought this was a good idea. What the Norns did was to change the past so that in the present there are now threads to connect soul piece and soul for each of the devas. Now and in the future the pieces and souls can find their way back together again. I suspect synchronicity happens because the Norns do this kind of work more often that we suspect. It may be because the Norns have taught us to do this for ourselves, too. Thank you, Norns, for the work and the teachings. Note that talking about time when the Norns are involved is at the limit of the ability of the English language. The devas of soul practice and the deva of science joined me in the Pool of Blessings. The synchronicities there allowed for the possibility of joining and the chance to repair souls. I believe that what was done in the healing is what we will see played out in our physical reality future. Everyone there saw that the deva of science owed an apology to the other devas. We used/will use the ho’oponopono form [http://weallhavesouls.com/2016/07/19/hooponopono-hawaiian-reconciliation-practice/] from the deva of science to all the devas of soul practices. “I’m sorry for harming you. Please forgive me. I love you. Thank you.” Each of the devas of soul practice helped/will help to bring back pieces of the soul of the deva of science. In that way the deva of science will be healed. Everyone there also knows that the devas of soul practices owed/owe apologies to the deva of science, and that’s what the part 2 of this Note on Healing looks at. We’ll talk about that next time. For now, please let me know if you are interested in helping with this healing work. Besides what I am doing here, there are many other places doing this kind of work. Please let me know about the ones you respect and I’ll include them in the messages and on the We All Have Souls website.